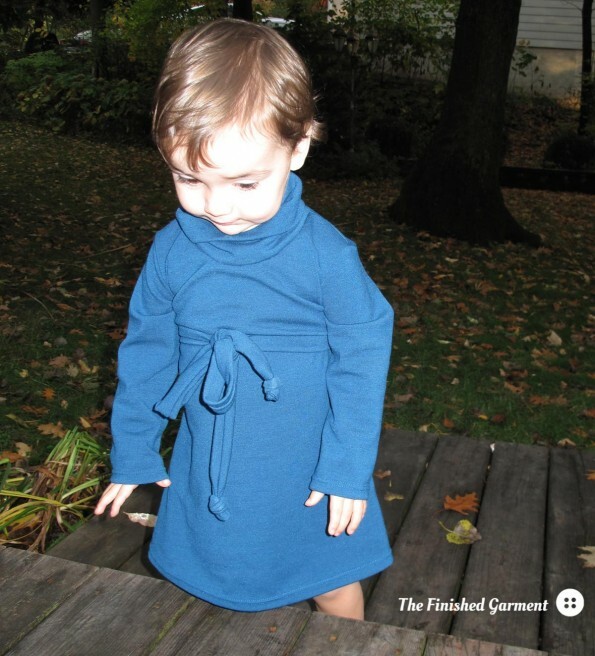 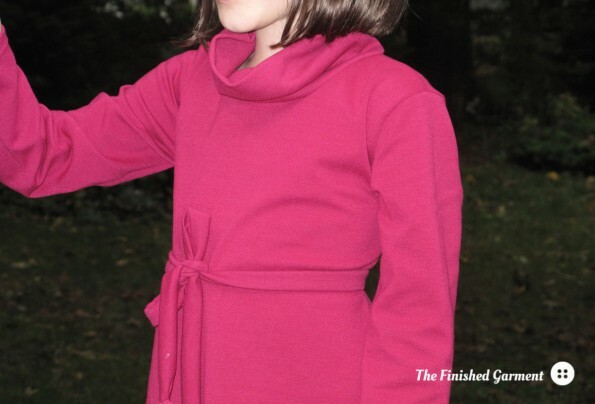 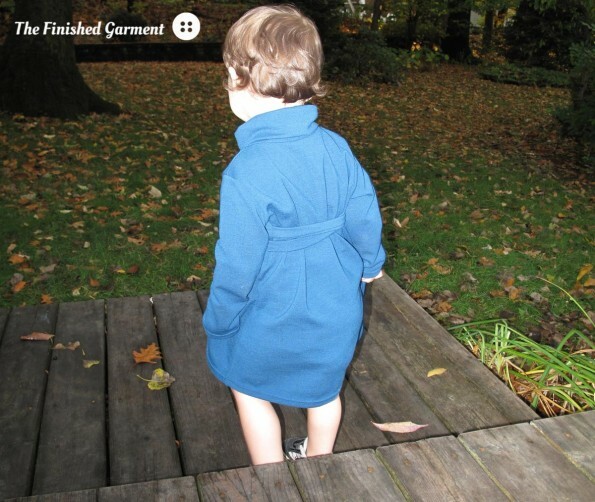 Back in the fall, I did a round of pattern testing for the Cowl Neck Dress and Sweater by Heidi & Finn. 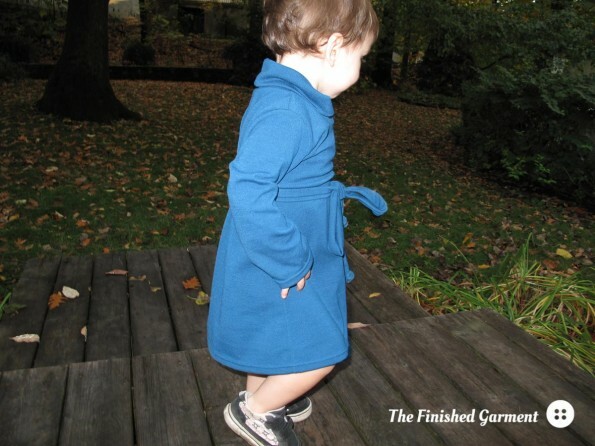 Unfortunately, Kid No 4 did a great job of evading the photo shoot. 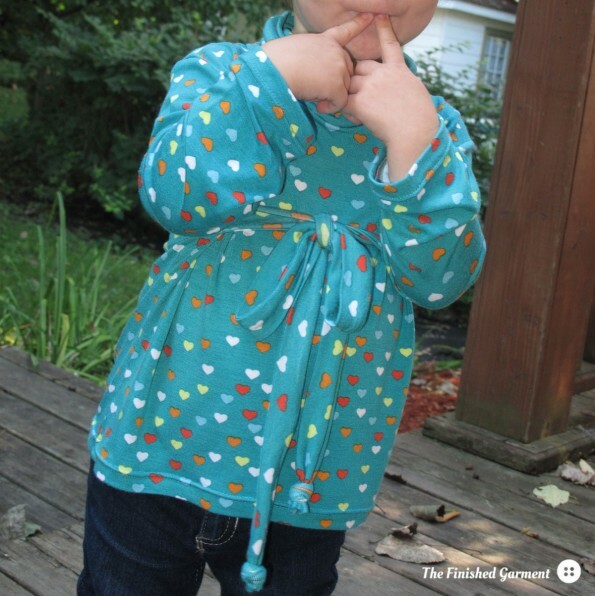 You can’t reschedule nap time! 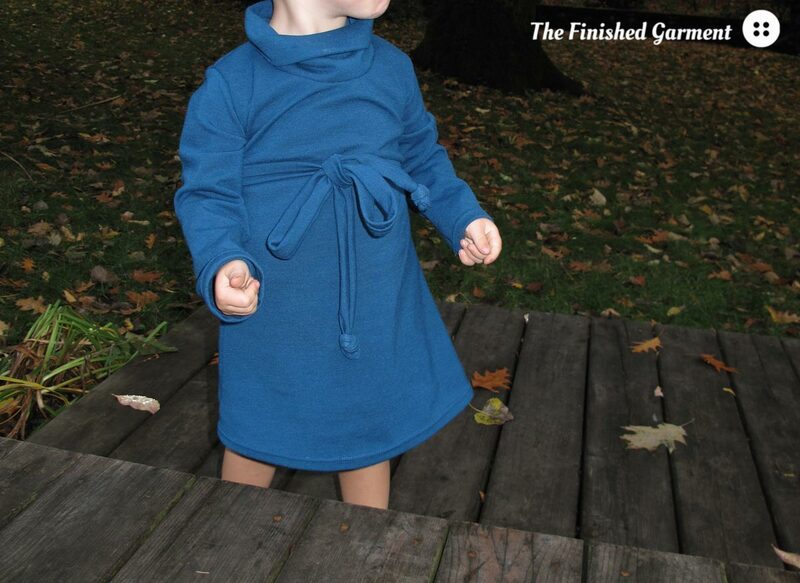 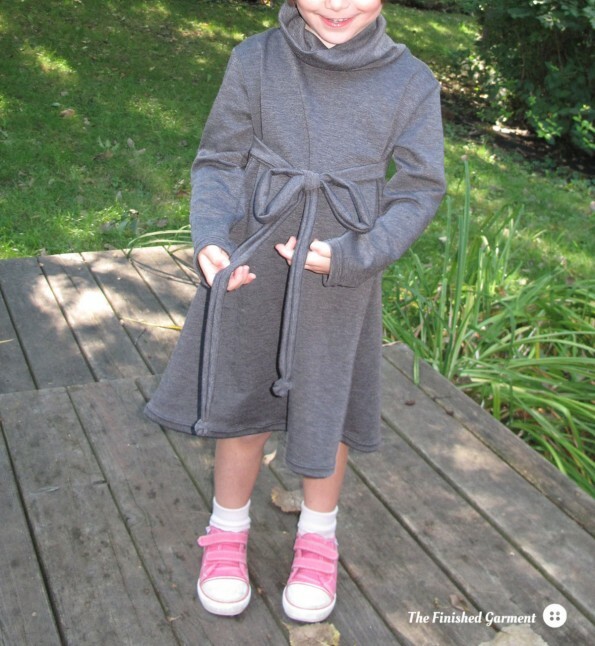 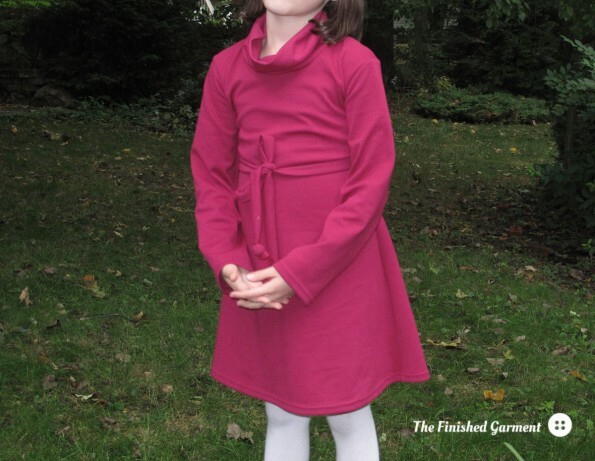 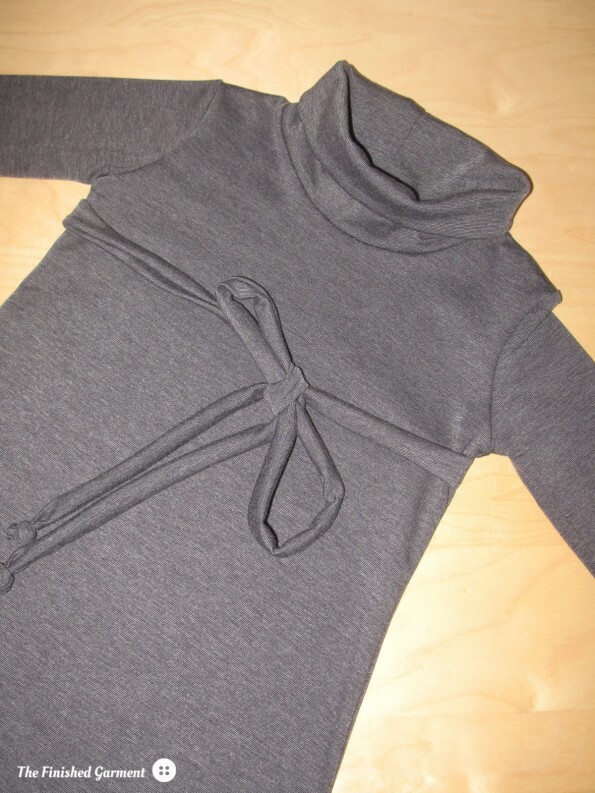 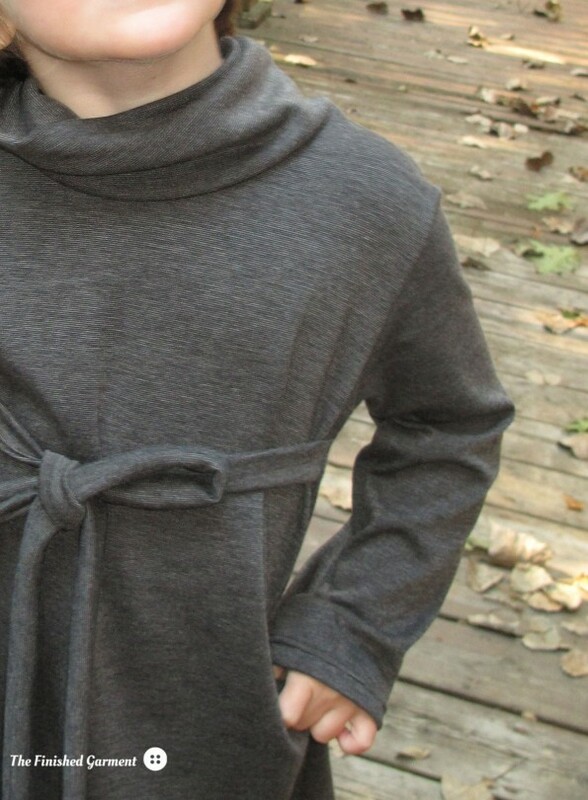 This is the Heidi & Finn Cowl Neck Dress. 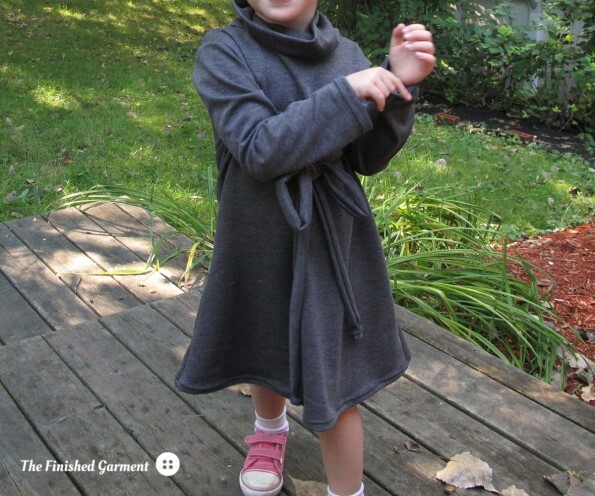 So here are the pics I finally managed to wrangle this fall, just before the weather turned cold and snowy. 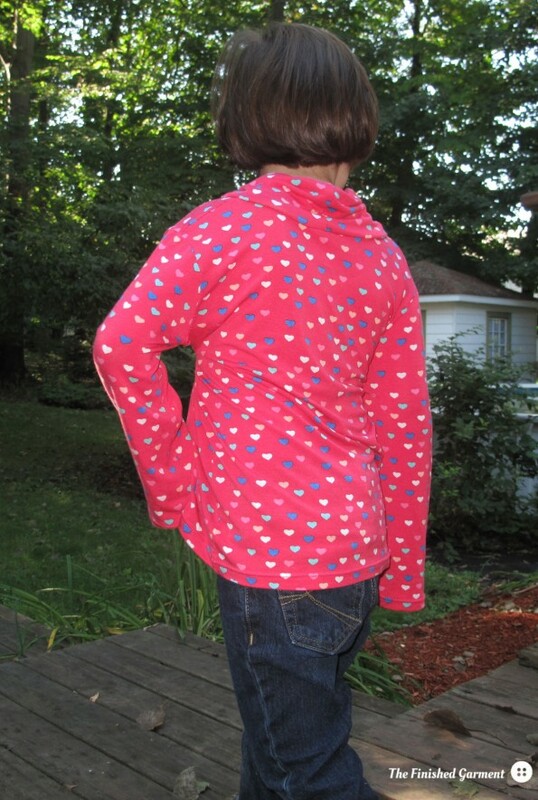 I used ponte de roma, which works really well with this pattern. 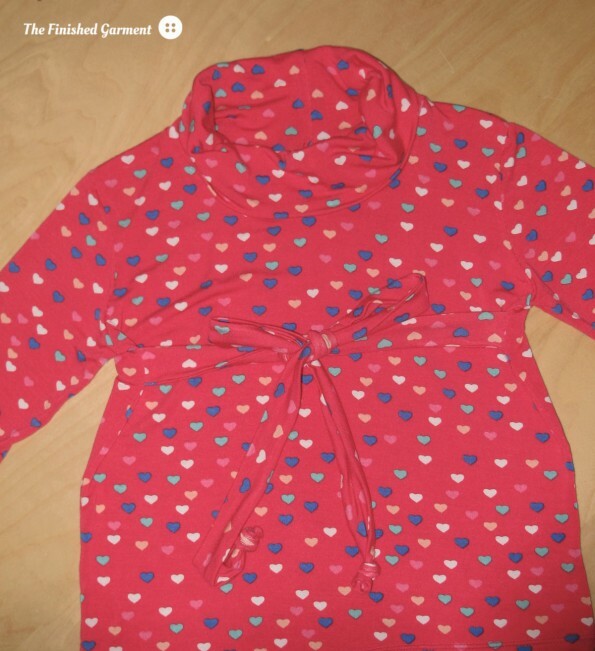 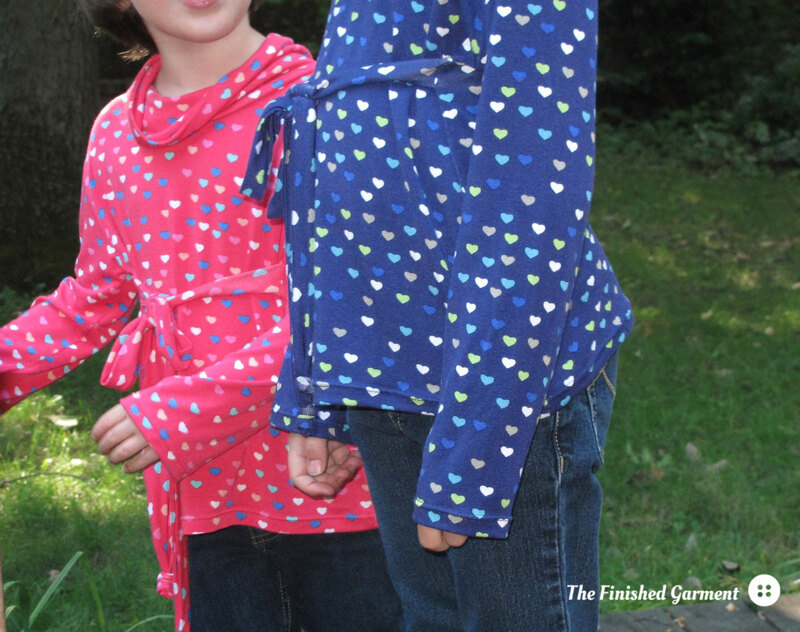 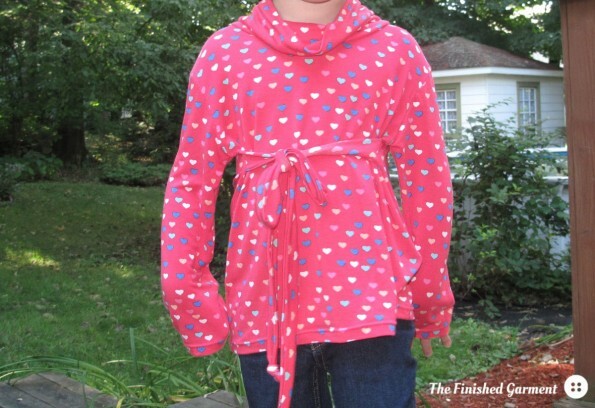 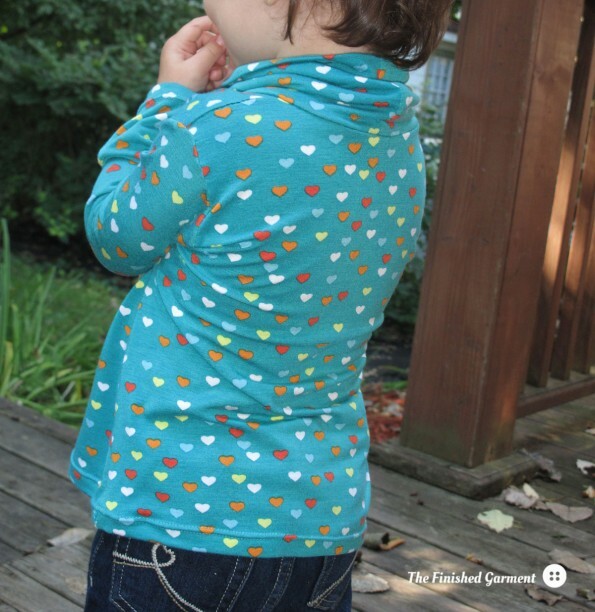 This is a really quick pattern to sew and the results are cute and trendy. 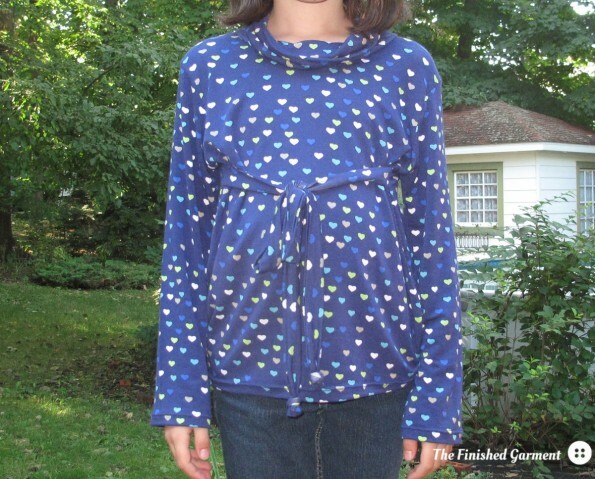 This was my sixth time sewing this pattern, so for detailed information, please read my original review. 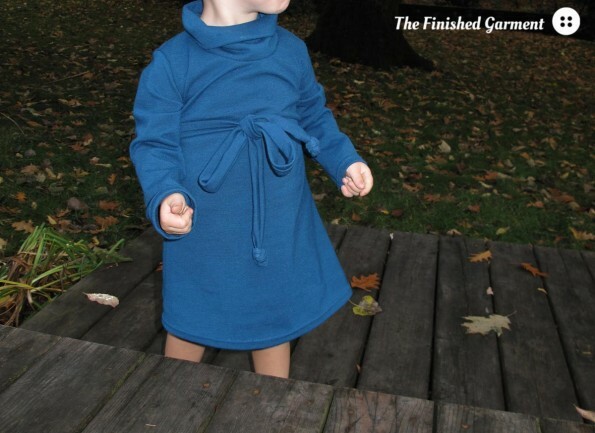 The dress is really comfortable and cozy for winter. 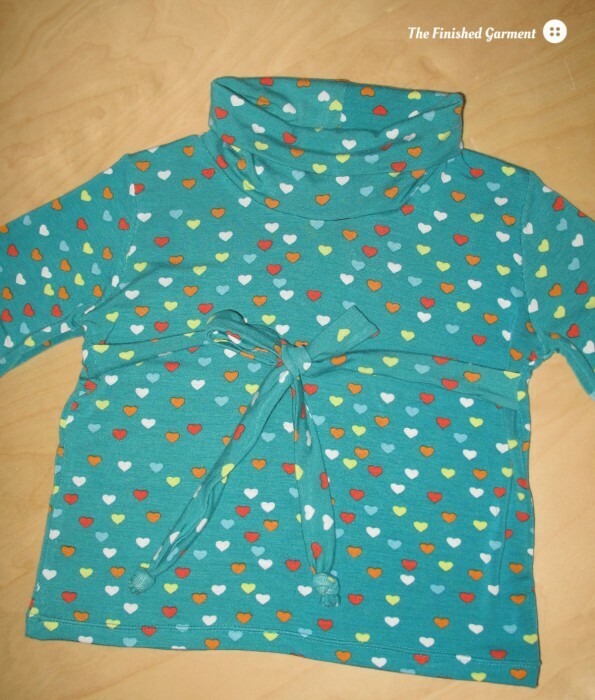 Ponte de roma in dark teal – (medium-weight knit, 50% Polyester/45% Rayon/5% Lycra). 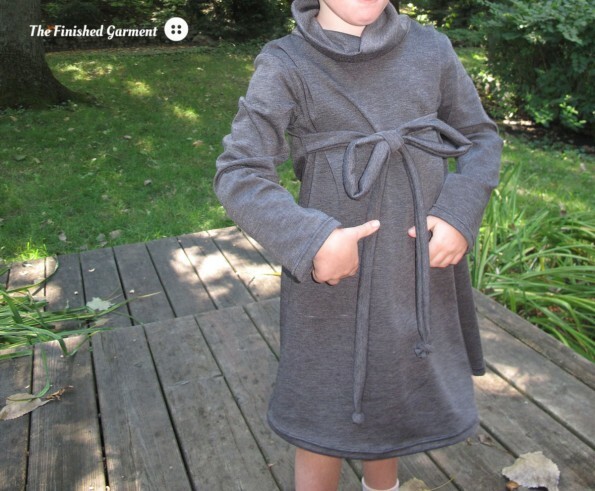 Cost: Pattern: 0$. 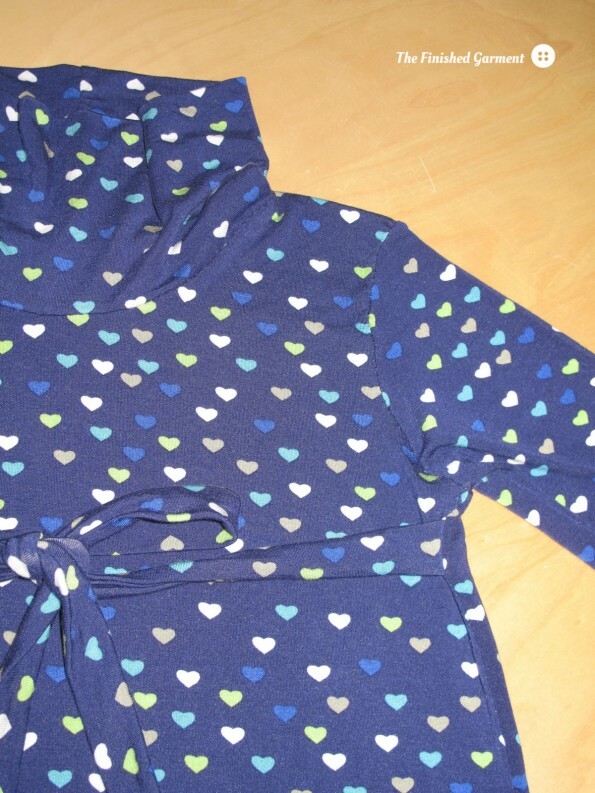 Fabric: About $16. 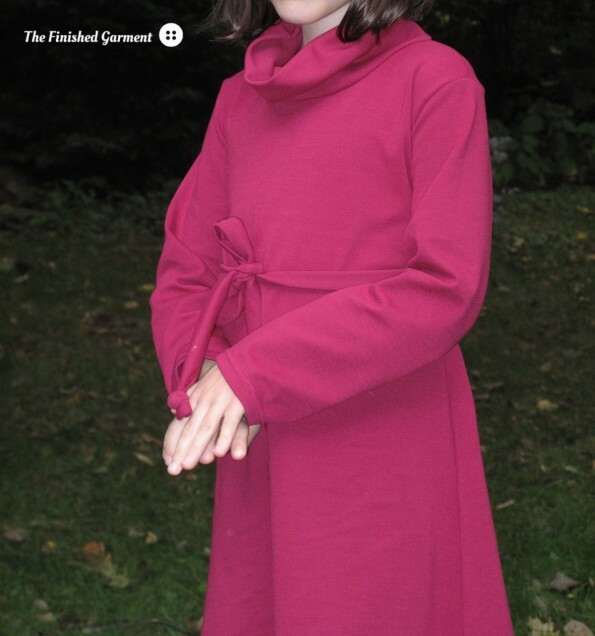 I really like the colour of this dress.